Puja Hegde the new comer and a name which is poised to be popular in few days. 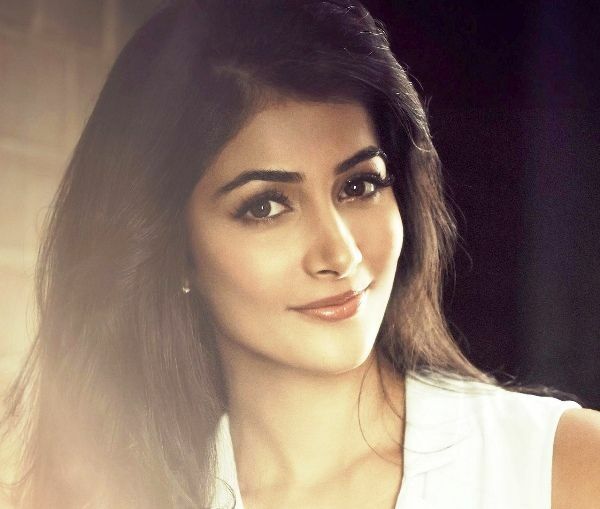 Puja Hegde is getting her big break through Ashutosh Gowariker's Mohejodaro , how cool is that ? Ashutosh's wife Sunita spotted her during commercial. Ashutosh wanted a fresh , unknown face to play the role of Chani the female lead in movie. It takes a lot of luck to get your first break opposite Hrithik Roshan that too in Ashutosh Gowariker's movie. Puja does have strong , confident and bold looks in her arsenal. She looks beautiful and if you check all of the photos below of this new hottie. You would notice there's an air of confidence around her. Exactly the material which would taker her miles ahead in industry. Wish luck to this Marahi mulgi.